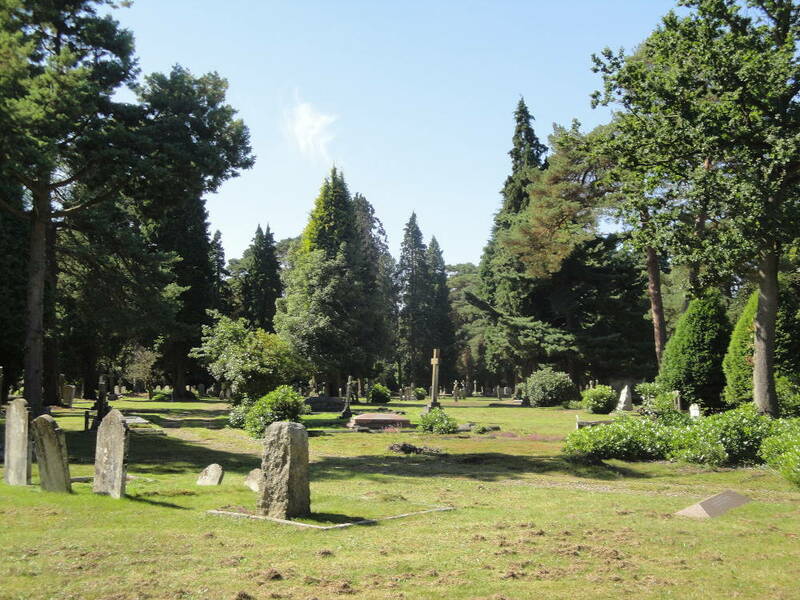 Brookwood Cemetery, Cemetery Pales, Brookwood, Woking, Surrey. 1852. 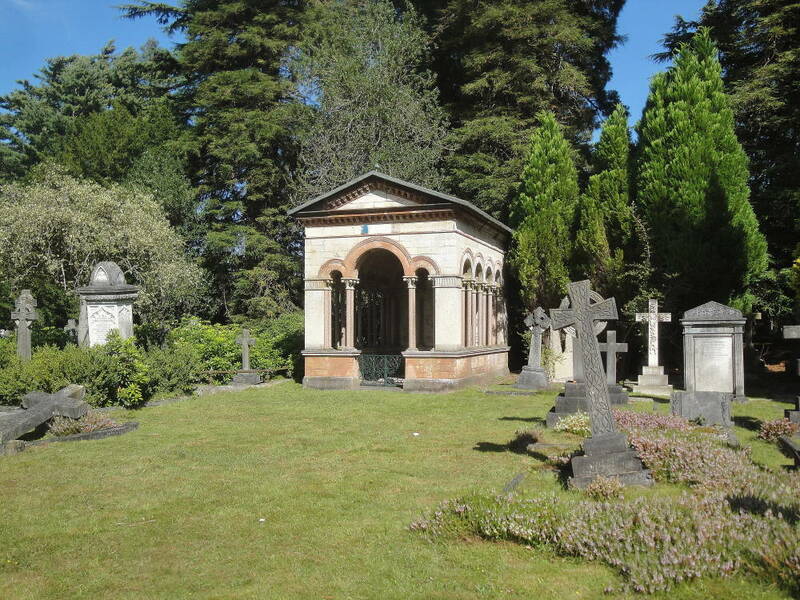 Brookwood Cemetery was designed by Sydney Smirke, and its landscape gardener was William Broderick Thomas and nurseryman Robert Donald. 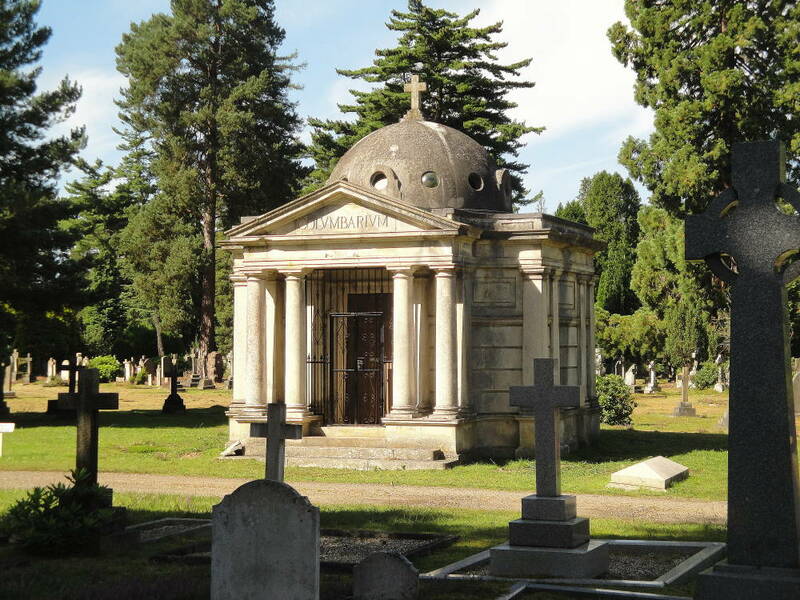 Although not in London proper, Brookwood has always been considered one of London’s important cemeteries. It includes an Ismali and Parsee section as well as a large number of twentieth-century military cemeteries, including those for American, British, Canadian, French, Polish servicemen and those from the empire.